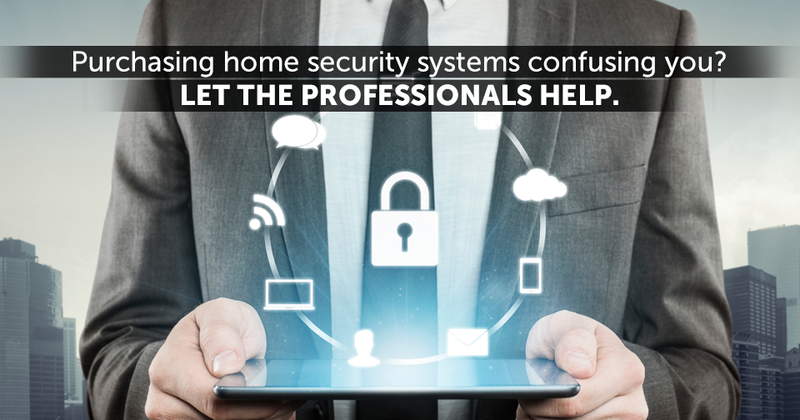 The issue of home security and its importance cannot be stressed enough. Sure, you may live in an idyllic neighborhood with hedge lined sidewalks and smiling neighbors. 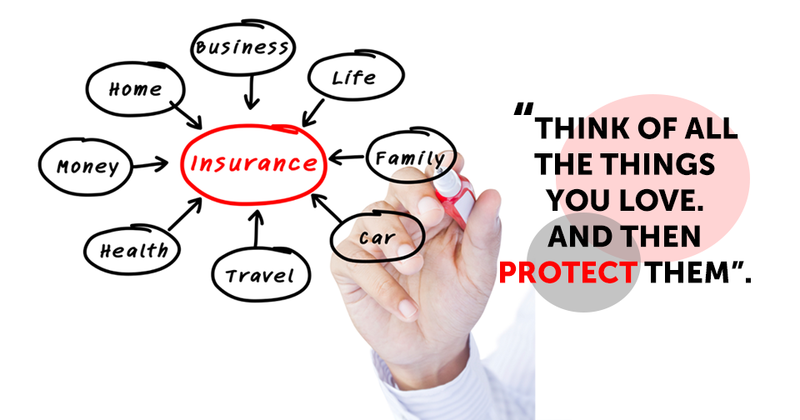 You may catch yourself thinking that home security is an issue which doesn’t apply to you. You’d be wrong in thinking along those lines though. Crime can occur anywhere; often in places where you least expect it to. 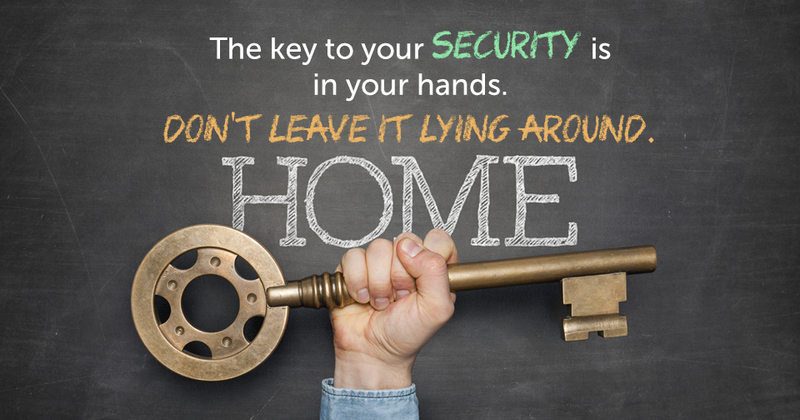 In order to prevent theft, break-ins and damage to your home and property, home security is something you have to think about. If somebody asked you to define what a home is, you’d likely have an answer along the lines of ‘a safe and secure environment for my family and me.’ In order to ensure that your home continues to serve that purpose, it is important to take all steps necessary to ensure that your home is not in any way vulnerable to crime or damage. 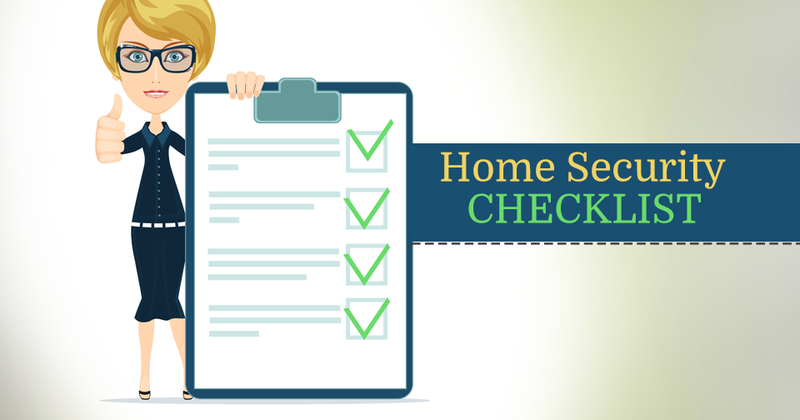 Have you carried out a security inspection of your whole home to detect any vulnerability? Make sure your property is well-lit. This means that lighting should be directed towards your driveway, walkways, backyard, and any side alleys. Install motion-activated lighting in and around your home which is vandal-proof. Consider installing floodlights outside for ample illumination. Are your front and back doors made of strong material which is hard to break through? Solid hardwood or metal clad is recommended. Are your doors equipped with a 180 degree viewer? These are very important as they will give you a clearer idea of who’s outside your door. Make sure all doors have at least two locks installed. Make sure your magnetic gun holder is holding your firearms right next to the doors for easy access. Is there a window on or very near to your door which can help someone break in? Do you have a mail slot or pet entrance on your door which can allow access to the lock? Is your porch clearly visible from the street? Are there any natural or artificial items which could provide concealment for burglars trying to break in? Is your garage door strong and resistant to break-ins? Is there a button on the exterior of your garage which can open it? Are there large shrubs or trees on your lawn or in your backyard which could provide cover to potential burglars? Are there any bushes under your windows? If so, have they been adequately pruned? Large bushes are an ideal hiding spot for burglars and should be eliminated. Do you have a shed outside? 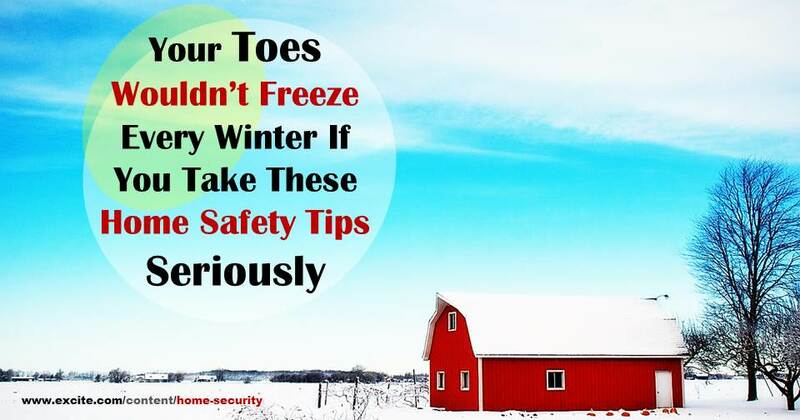 If so, ensure that it is adequately locked and secure to prevent burglars from hiding inside it or using your garden tools to help them in their crime. 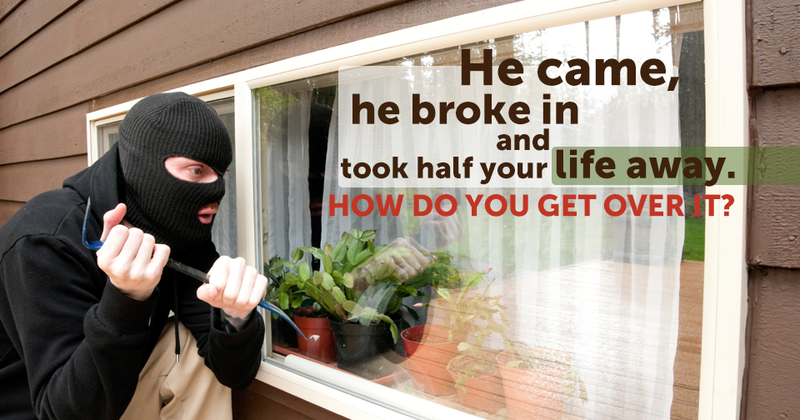 Consider installing break resistant glass on all of your windows to reduce the likelihood of a burglary. Make sure all of your windows have adequate and functioning locking mechanisms. Secondary locks can be installed on windows to compliment a manufacturer’s latching system. Consider planting very thorny or sharp bushes right underneath windowsills. Make sure your house number is clearly displayed and visible to the public in the event that you need to call for help. If you have a basement, make sure your basement windows are adequately secured against entrance. Place all outdoor valuables such as grills or bikes away after you use them. Don’t leave anything lying around which could tempt thieves. Is your home security system serviced and working properly? When you’re away from home, make sure you have lights switched on with automatic timers to make your home appear occupied. Do You Have a Smoke Detector in Your Home? This is essential in order to prevent fires. Fire and Carbon Monoxide Alarms? Make sure you get these detectors checked at least once a month. Home security is important. The safety of you and your family is an extremely important concern and should be addressed by routinely carrying out a home security inspection of your home. This can help you identify any potentially weak spots which need to be taken care of. Use the above list to help you determine the current state of your home. You may also add more points to the list depending upon your particular home and your specific home security considerations.